B&Z Metalcraft have more than 40 years’ experience in fine limit sheet metal work and precision laser cutting. Established in 1969, our team of experienced engineers are skilled in a wide range of fine limit precision metal forming techniques. Our bespoke production allows us to tailor our service to our customers’ requirements. We can quickly turnaround sample requests and bespoke prototypes. We deliver a fast, efficient service offering quality and value. 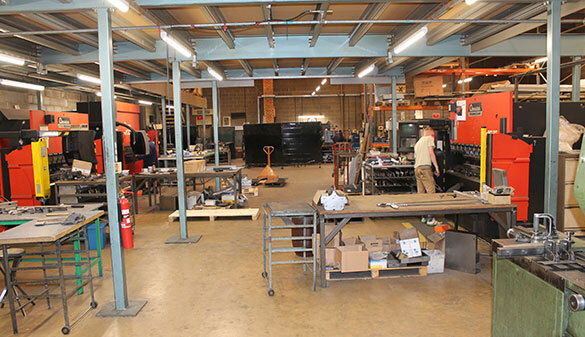 Our team is capable of offering a complete solution from design assistance to fabrication and finishing. 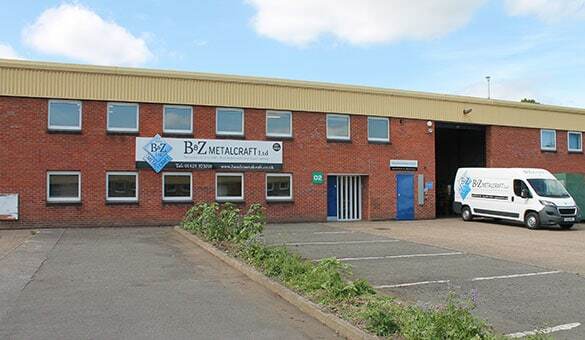 Established in 1969, B&Z Metalcraft are a leading fine limit sheet metal and laser cutting company. We are committed to reliable, consistent quality and delivery. We work hard to be flexible and responsive to our clients’ individual needs. We invest in high quality equipment so we have the right tools for the job, and we maintain rigorous quality standards. We have been involved in a wide range of precision sheet metal projects over the years. These range from parts for racing cars to display cases for museums such as the Natural History Museum. 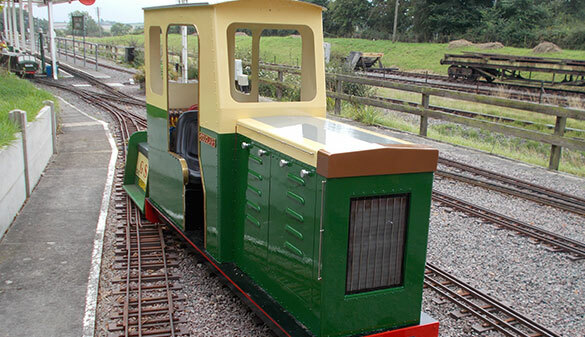 More recently we have made the steel work for the cab, and brass cover on top of the radiator for the Vale of Aylesbury model engineering society. We are currently recruiting for a skilled sheet metal worker to join our existing team. The successful candidate will have a strong background working with stainless steel, be able to interpret engineering drawings and be self-motivated. CAD experience would be an advantage. We are also seeking a trainee sheet metal worker. This is an excellent opportunity for a self-motivated and enthusiastic team-worker to develop a career within this well established specialist sheet metal company.